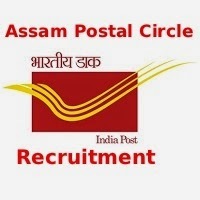 Assam Postal Circle has invited online Applications for recruitment towards the posts of Multitasking staff, Postman / Mail Guard. Interested and eligible candidates are requested To Apply Online on or before 2nd July 2014. Pay scale - INR Rs. 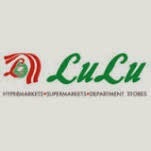 5200 - 20,200/- With 1,800/- GP, Rs. 5200 - 20,200/- With 2,000/- GP. Application Fee - For General/OBC Candidates Application Fee is - 400 & For others - Nill.